xGot Trick or Treaters coming to your door? 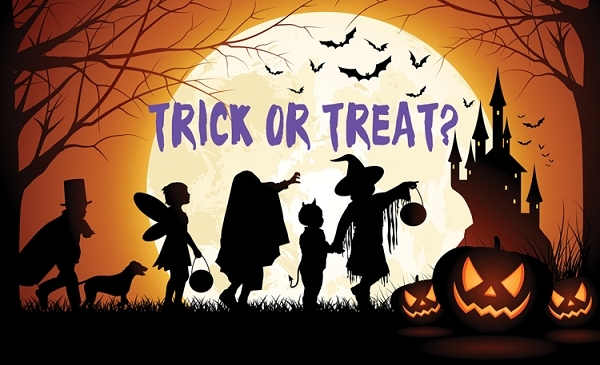 Local Halloween or fall festivals near you? 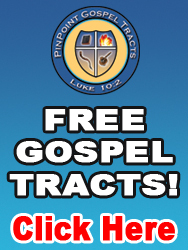 This tract is your answer if you wish to get the Gospel out during this time of the year. 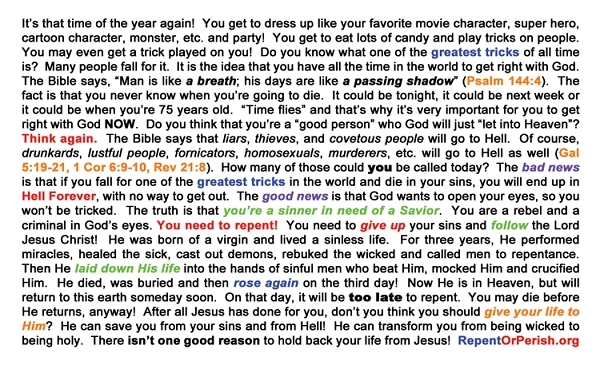 Great Gospel Tract! It really catches the attention of those who see and raises their curiousity to read it! Good quality tracts with the gospel message at a good price.